The Australian sports betting operator Sportsbet has recently fired back at corporate bookmakers that oppose online in-play betting. A coalition of betting stakeholders, including wagering firms Tatts Group and Tabcorp, have announced a grassroots anti-online in-play betting campaign. This lobbying campaign urges the Australian government to maintain its ban on online in-play betting. Sportsbet – the Australian offshoot of Paddy Power – mounted its own campaign to call out the opposing operators for anti-competitive practices. 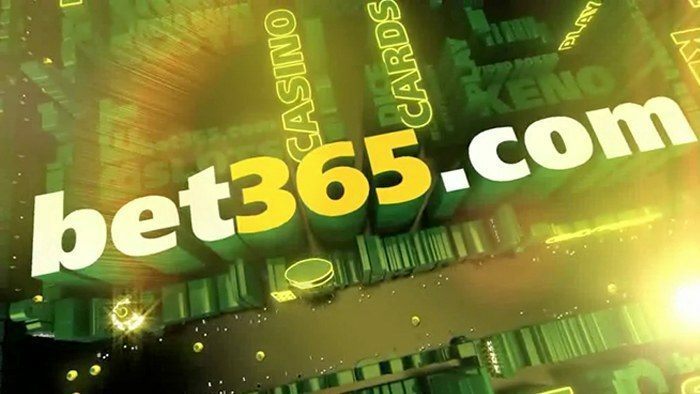 In-play supporters have argued that the ban is archaic, and pointed out that in-play betting is available to Australian players anyway via internationally-licensed online operators. The government of Australia is currently sitting on a review of the existing Interactive Gambling Act (IGA). The IGA considers it an offence to offer or advertise ‘real money’ online interactive betting services to Australian citizens. 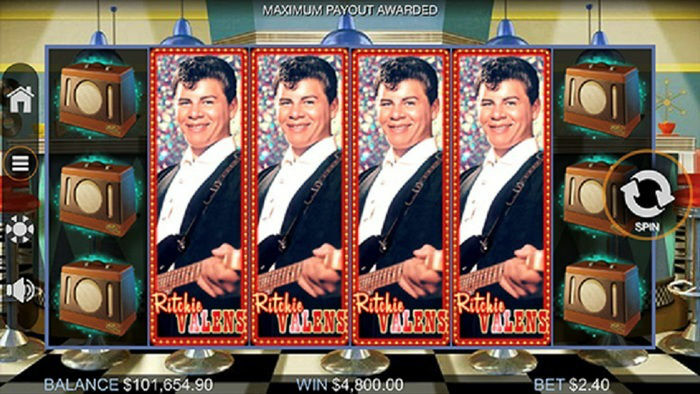 This includes live in-play sports betting. Some of the betting stakeholders who are against in-play betting are afraid that the review (which will be released any day now) will recommend to end the current restriction of in-play betting to telephone and in-person wagering. Back in January, Alan Tudge (the assistant minister of social services tasked with overseeing the IGA review) suggested that legalising in-play betting does not exacerbate match-fixing controversies which led many to believe the ban might be lifted. 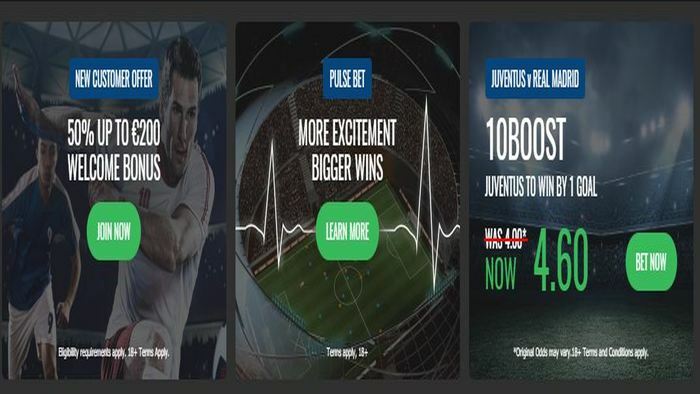 With this anti-online in-play betting campaign and the campaign launched against it, predicting the outcome of the review has become increasingly difficult. For now, those who are for in-play wagering are creating ways for live betting to be more accessible to the public. 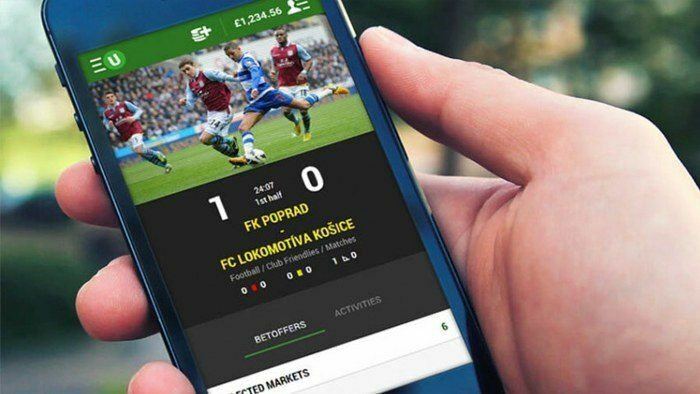 Following other operators like William Hill Sports and Ladbrokes Sports, Sportsbet has also launched a mobile app that intends to circumvent the online in-play betting ban called ‘Bet Live’. According to Sportsbet, this app does not violate the IGA in any way because the betting process actually involves placing a phone call. 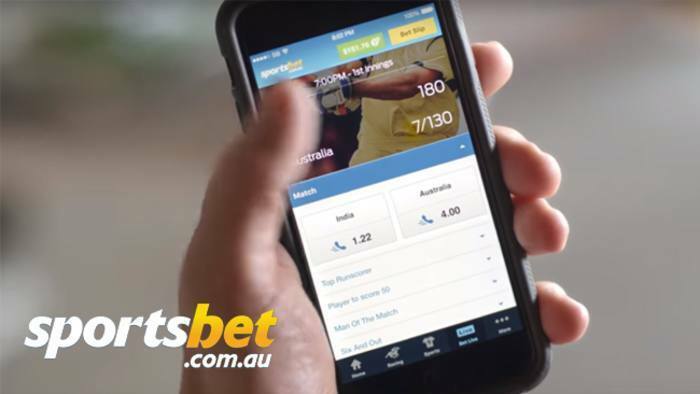 For more information about the new mobile app, visit the Sportsbet website. 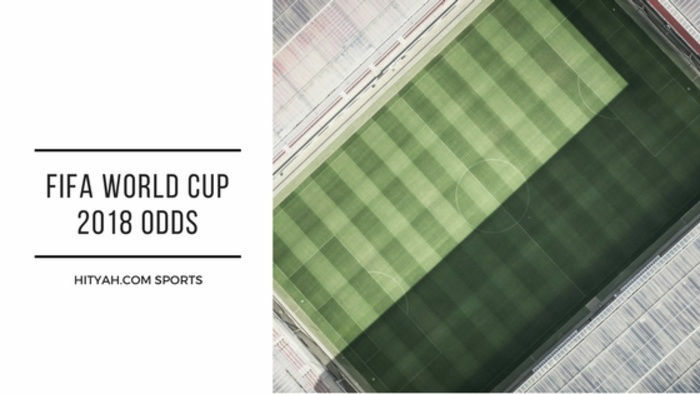 Keep visiting HitYah Sports for your daily dose of sports betting bonuses and news articles!